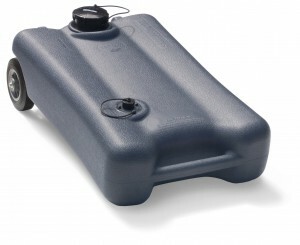 The Best Premium Portable Waste Tank. Period. Completely assembled – ready to use right out of the box! 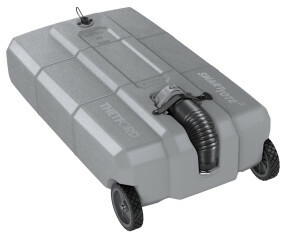 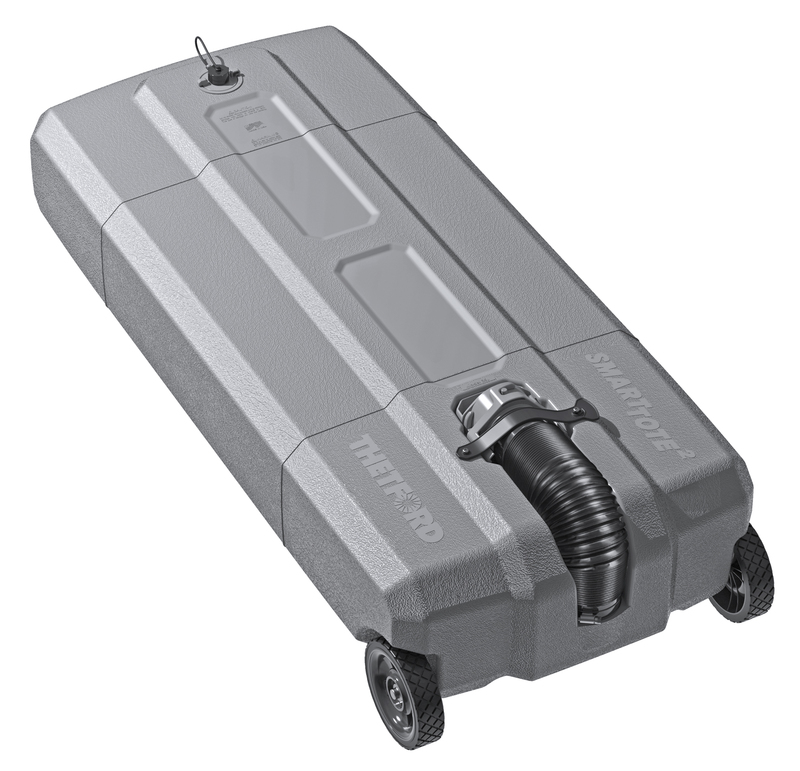 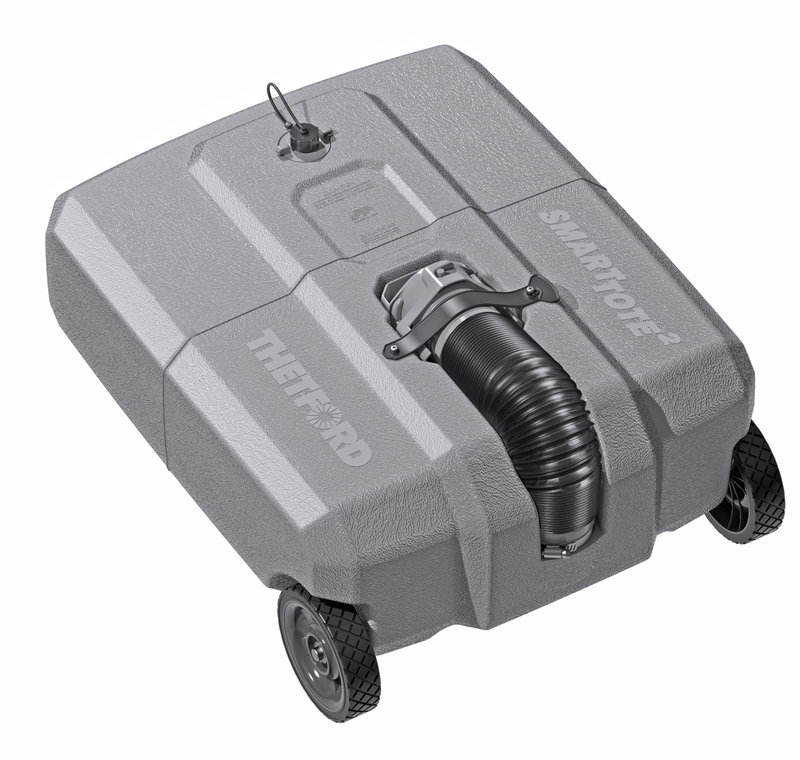 * 5’ Hose and AutoStopTM gauge not included with SmartTote 12 gal.